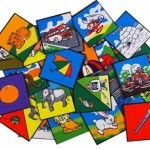 24 stiffened felt tiles showing pictorial representations of the phonic alphabet. 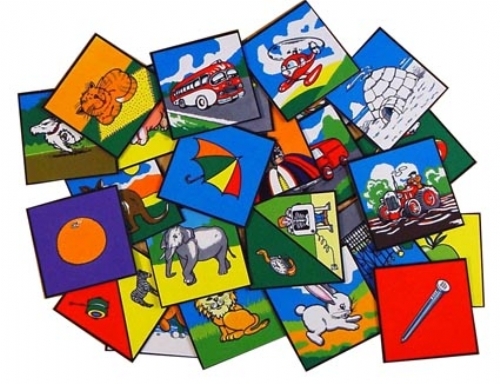 Ideal for use with PSQ8 Alphabet Squares, GP14 Alphabet Mat or GS23 Jumbo Letters. Size: 25 x 25cm each.